We’re pleased to announce that IRIS Connect has been shortlisted for the ‘Innovation Product Awards – eLearning/Software/Apps’ at this year’s GESS Conference in Dubai. GESS Dubai is the largest education conference in the Middle East and takes place between 27th February and 1st March. 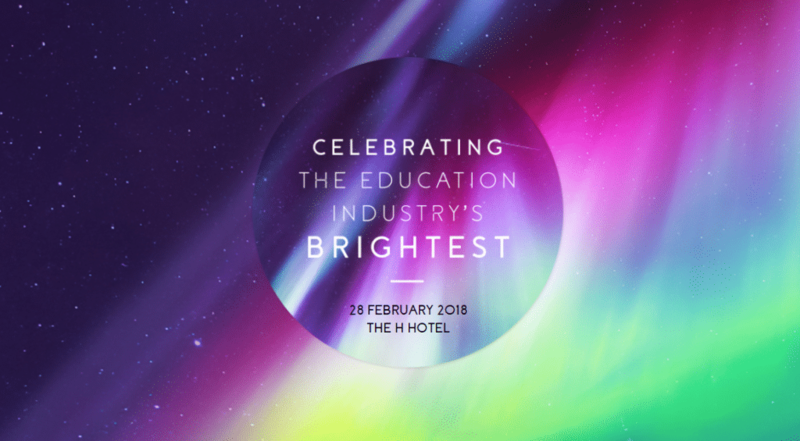 This year’s theme, ‘Lifelong Inspiration’ will incorporate inspirational talks from education experts, collaborative workshops and innovative sessions offering practical teaching methods that can be embedded in your classroom practice, immediately. Due to our continued work in the Middle East, and internationally, we’ll be exhibiting at this year’s conference. If you’re attending, drop by stand Q60 and find out how we are supporting thousands of schools worldwide with video-based professional learning. Want to know why 2,000 schools trust IRIS Connect to help them improve outcomes?